Many curly girls are jumping on board with the Curly Girl Method. This routine is an easy to follow curl care regimen that will help your curls look and feel their best. Here's how to use the curly girl method. Are you already using it? If so, let us know how you like it! 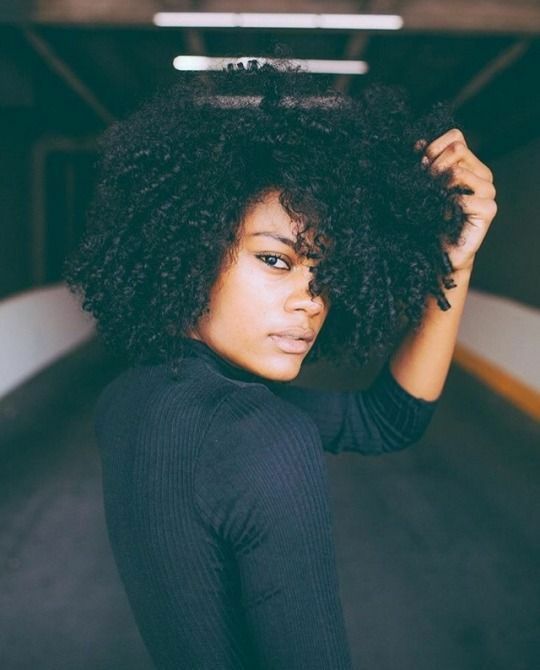 Before embarking on their Curly Girl Method journey, some curlies opt for a “final wash” using a sulfate free shampoo. This helps remove any build up, product and impurities so you're starting fresh. Co washing consists of washing your curls with a conditioner based cleanser instead of a shampoo. This ensures your curls get clean without causing damage or removing oils and moisture. You can buy a cowash, or select your own favorite conditioner to use. Just make sure to avoid any silicons or parabans. Following your co washing, you're going to need to condition your curls. Even when using co wash, your curls will still need the hydration of a conditioner. Apply from mid shaft to ends, and cover all curls completely before allowing it to sit for at least 10-15 minutes. Work through any knots in your hair with your fingers or a wide toothed comb. Rinse with cool water. Any products you choose to use should be applied to wet hair in order to get the most out of it. Some curly girls opt to use mousse, gels, styling creams, and leave in conditioner. Before styling, remove any final knots with your fingers or a wide toothed comb. Avoid using a brush, which can damage curls. Wrap curls in a microfiber towel or old t-shirt and allow to dry. You can use the plopping technique to get your curls started, and then finish up with a diffuser. After a day or two, your curls might need some refreshing. You can do this by wetting your hands, and scrunching up your curls. You can also use a misting spray to help revitalize curls.